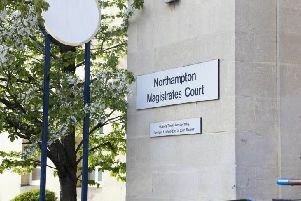 A burglar who attempted to break into a Northampton primary school was scared off after local residents shouted at him. The male offender attempted to smash a window to the reception office of Green Oaks Primary Academy in Whiston Road, Kingsthorpe, just before 10pm on Tuesday. The noise disturbed local residents who shouted at him, at which point he ran off.